LN Motors car service was set up to provide a dealer quality and value at very competitive price. The value we provide is clearly seen through our fixed price service model. To ensure we meet the quality commitment we use premium quality lubricants and parts. 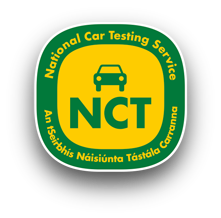 Additionally all our mechanics have been trained by main dealers and are experienced across most major vehicle brands, such as: BMW, Mercedes, Audi, VW, Ford, Peugeot, Lexus, Toyota, Nissan & Hyundai. Underpinning this quality commitment, we focus on a number of important areas. The most important aspect of maintaining a healthy engine is to use the correct engine oil. We have partnered with Total, the market leaders who provide us with the best quality oils as well as accurate information on which grade of oil is appropriate for your car. Depending on your engine type you will require a semi synthetic or fully synthetic oil. Within each oil type there are several grades. In addition to your annual or interim service we also provide oil top up packs. 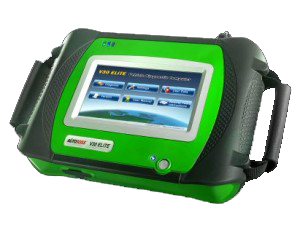 These allow you to top up your engine oil in between services, knowing you are using the exact same oil as recommended by LN Motors & Total. We use only premium quality parts. Whether it is a brake change, clutch replacement or timing belt replacement, we ensure that your car is receiving the best quality parts available. Utilising high quality parts not only prevent breakdown but also leads to a more comfortable driving experience. For example our Bosch wiper blades don’t squeak and will clean your windscreen more effectively than a cheaper alternative. All our spare parts come with a 1 year manufacturers warranty. If any part, we have installed in your vehicle breaks or malfunctions, we will replace it free of charge. We have invested in the equipment and computer diagnostics that allow us to isolate the problem quickly and fix it correctly. This investment allows us to be more efficient and pass on the saving to the customer.